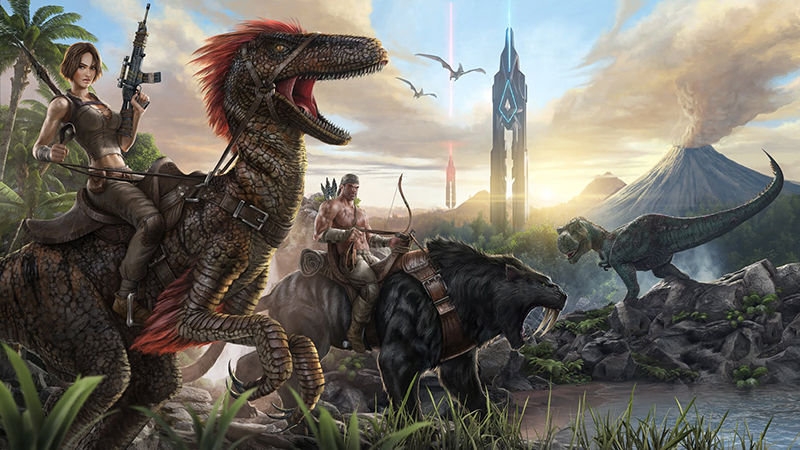 MyGaming recently reported on the release Scorched Earth, a “completely finished” expansion for the Early Access dino-tamer ARK: Survival Evolved. The expansion is priced at R219 (R30 more than the base game) and is reportedly in a much more playable state than its predecessor. Naturally, long-time fans of the game have voiced their distaste, with Ark’s recent Steam reviews swinging from “Mostly Positive” to “Mostly Negative”.